InShape is a premium fitness wordpress theme from ThemeFuse will be perfect for personal trainers, fitness aficionados and even sport gyms, The InShape Theme has built-in a cool Workouts module that lets you easily add your programs by workout days, muscles worked, intensity, level, and lots more. 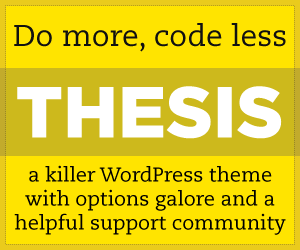 The ThemeFuse InShape WordPress theme with fully Responsive design, lots of colour pickers in the admin area, HTML 5 Animated Slider with parallax and CSS3 fade-ins and fade-outs, many colours with option, custom page templates, built-in Image Lightbox, custom shortcodes, customizable responsive drop down menu, theme option panel with Fuse Framework and more. Updated Themefuse Discount Code for you download theme: SUMMER60get discount off!